Welcome to Downtown Backpackers Nelson! We are Nelson's preeminent backpackers offering quality backpacker and long term accommodation in Nelson. 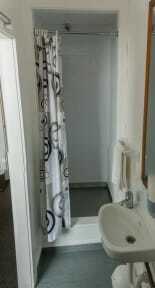 Rooms come with a private bathroom equipped with a bath or shower. A flat-screen TV is provided.Big communal fully equipped kitchen at the property to serve our guest and a coin operated laundry available too , a storage room available to store the guests luggage. We would love to have you stay here at Downtown Backpackers Nelson so please, check out our rooms and contact us or use our online booking facility to book! 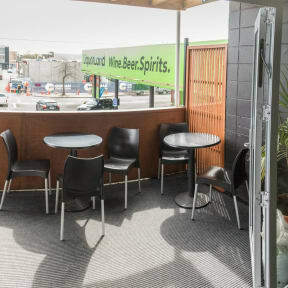 Please note that the entry to Downtown Backpackers & Accommodation is at the back of the building or on New street, opposite Liquorland car park.